Nice 3 bedroom 2 bath family pool home. Nice neighborhood, Great yard. Home needs cosmetics, paint, flooring etc. A/C is 2008, roof in 2005. Pocket sliders makes this house open for Florida living. Ready for new family. I have heard from the neighbors, that they have great neighbors here! 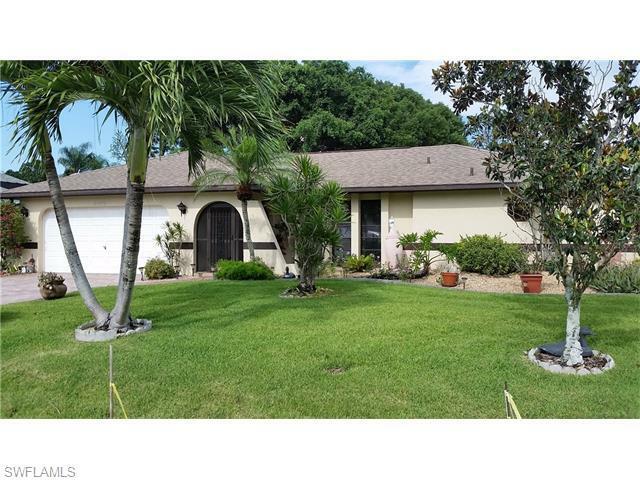 Looking for nice 3 bedroom pool home, look no further.